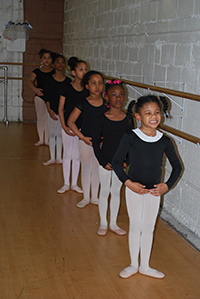 Beginner ballet technique. Open to continuing Pre-Ballet 2 students and new students to Beachfront. Previous formal training recommended but not required. Advanced-beginner ballet technique. 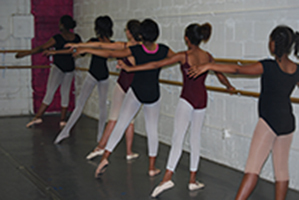 Open to continuing Ballet 1 students and new students through class audition. 1 full year of classical ballet training (not including Pre-Ballet levels) required.